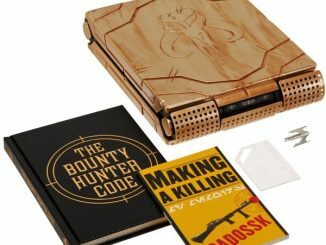 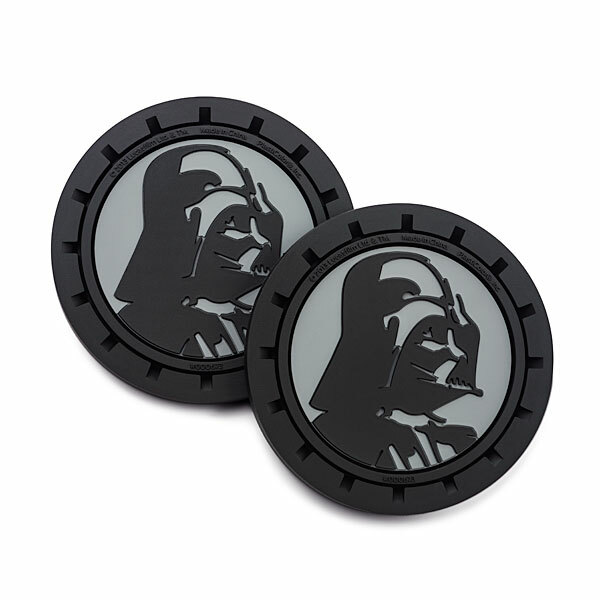 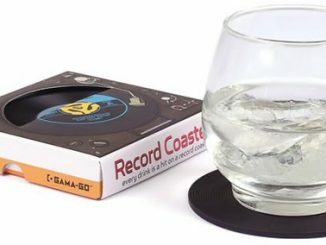 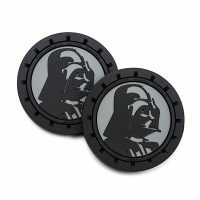 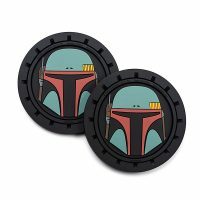 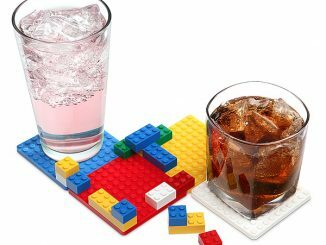 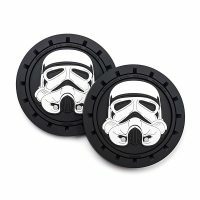 Whether you are in the cockpit of an X-Wing or a TIE Fighter, this Star Wars Auto Coaster Set will help you to keep your cup holders clean. 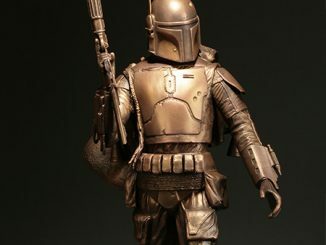 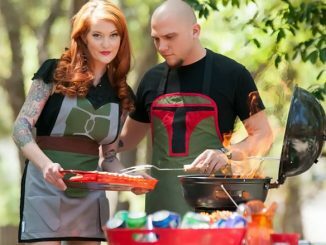 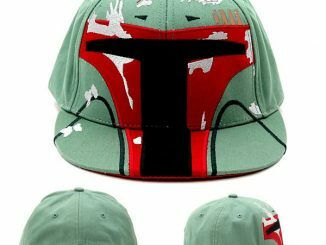 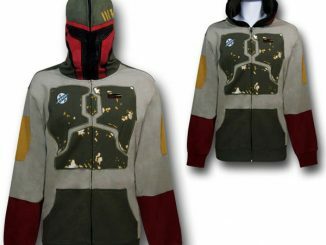 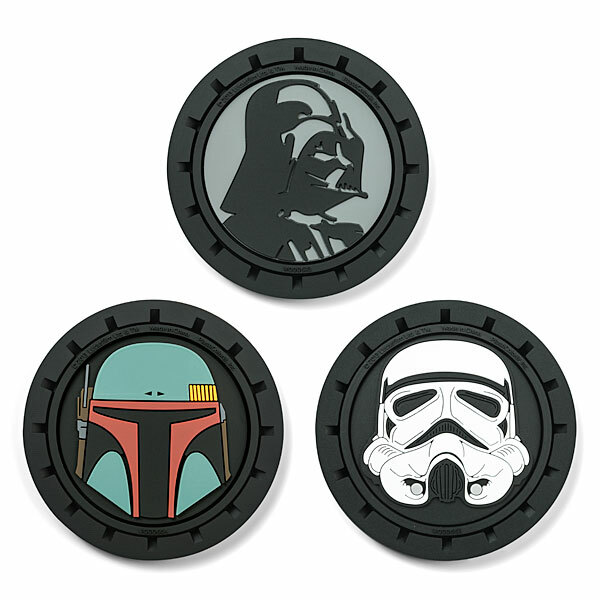 Choose from Vader, Boba Fett and a Stormtrooper. 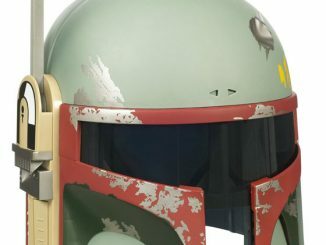 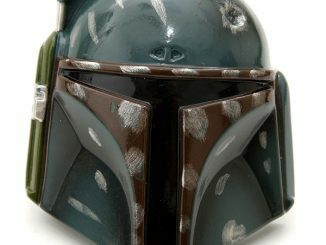 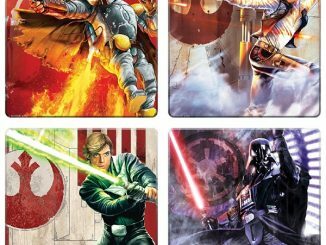 You get two Star Wars cup holders per set, in one of three different character styles. 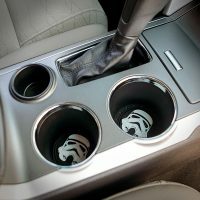 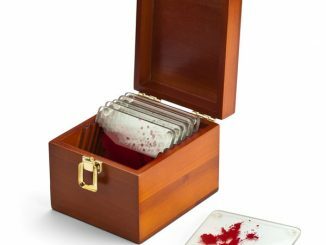 Your cup holders are about to get a geek makeover.